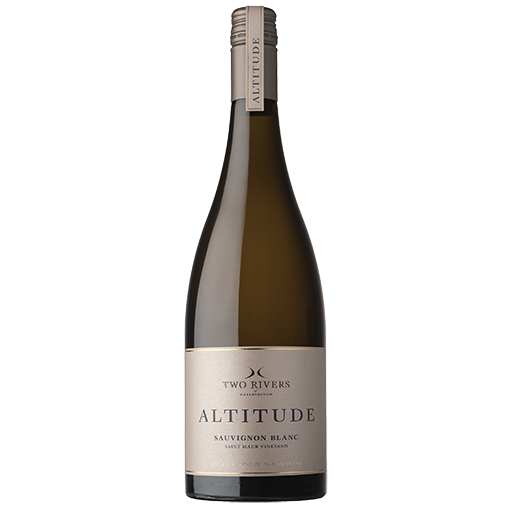 A convergence of flavours from five separate vineyards, this is classic Marlborough Sauvignon Blanc at its finest. An abundance of fennel, fresh herbs and tomato leaf aromas, mingle with subtle notes of passionfruit, zesty citrus and Greengage plum. Dry and salty to taste, the flinty yet lively palate has a lovely creamy texture and a long smooth finish. 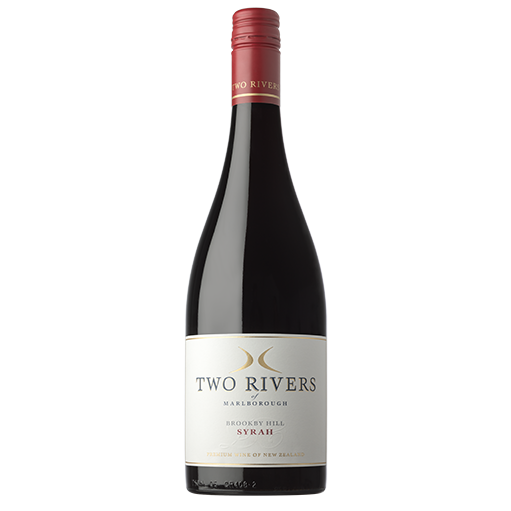 A convergence of flavours from five separate vineyards located in the Awatere, Southern Valleys and Rapaura sub regions. The grapes were gently pressed and fermented at cool temperatures, in concrete egg, clay amphora and stainless steel, to maximise fruit purity and character. The wine was then aged on fine lees for 3 months, adding texture, complexity and increased mouth-feel to the palate. 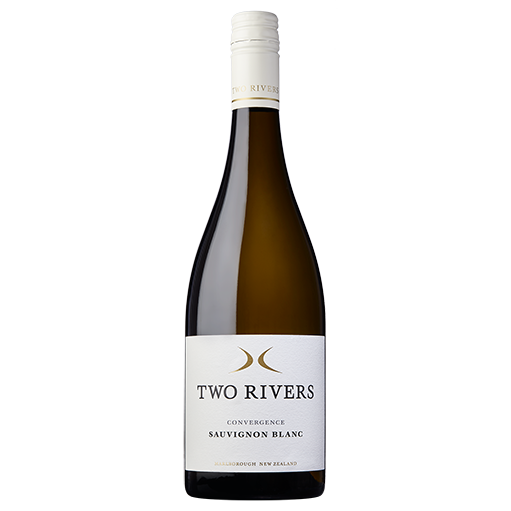 Bright straw with green hues, this sauvignon blanc has an abundance of fennel, fresh herbs and tomato leaf aromas that mingle with subtle notes of passionfruit, snow pea and nettle. 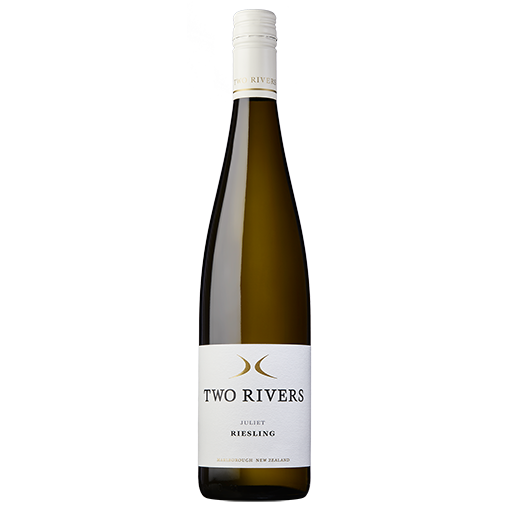 Dry and salty to taste, persistent flavours of zesty citrus and Greengage plum are revealed alongside bright, crunchy acidity. 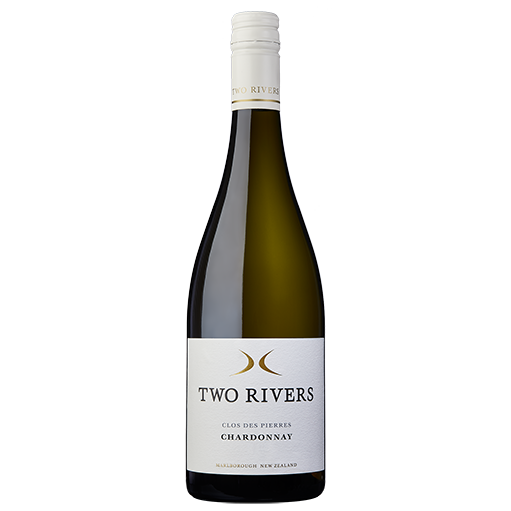 The flinty yet lively palate has a lovely creamy texture and a long smooth finish. 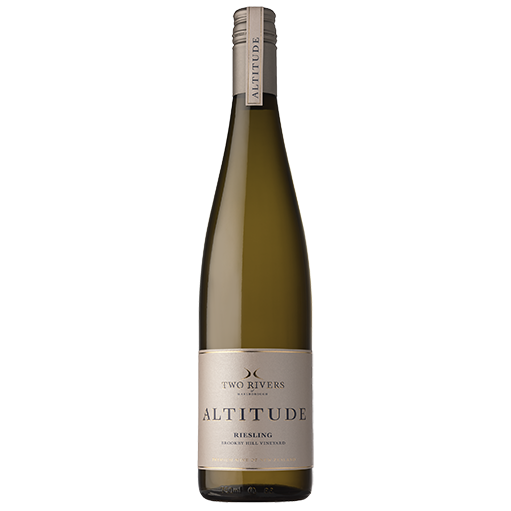 Dry and salty to taste, persistent flavours of zesty citrus and Greengage plum are revealed alongside bright, crunchy acidity. An abundance of fennel, fresh herbs and tomato leaf aromas that mingle with subtle notes of passionfruit, snow pea and nettle. Ceviche, steamed green-lipped mussels and Pacific or Asian fare.